Enjoy your holiday through book Underwater Scooter activities at Tanjung Benoa beach. 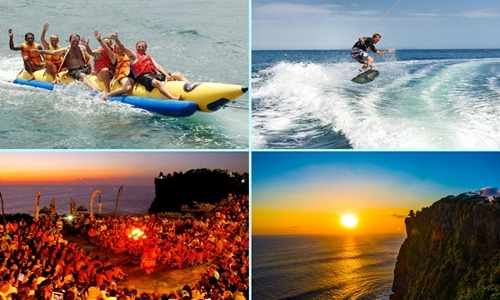 It is one of exciting water sports activities that you can do when on vacation in Bali island. Beside that wide selection of water sport you can do at Tanjung Benoa Beach such as: Sea Walker, Fly Fish, Jet Ski, Parasailing, Water ski, Flying Board, Scuba Diving, Snorkeling and Banana Boat. Below is or best watersport packages that you can book with us which is the price is nett price, means there is no hidden fee will be applied. Book Now! Get our special offer for book more than 3 person. Do you need more water sport activities? 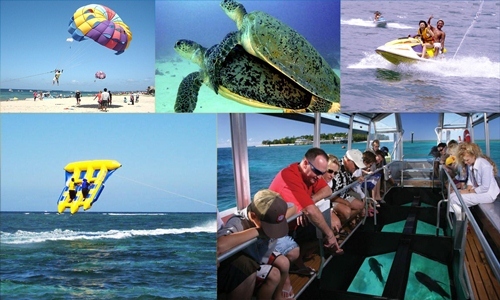 Below is our best selection of water sport packages and Bali Combination Tour package that you can have look which is the tour itinerary has been designed based on our customer recommendation. However, we will be more than happy if you would like to adjust or add more activities, just call us or send an email for best arrangement.